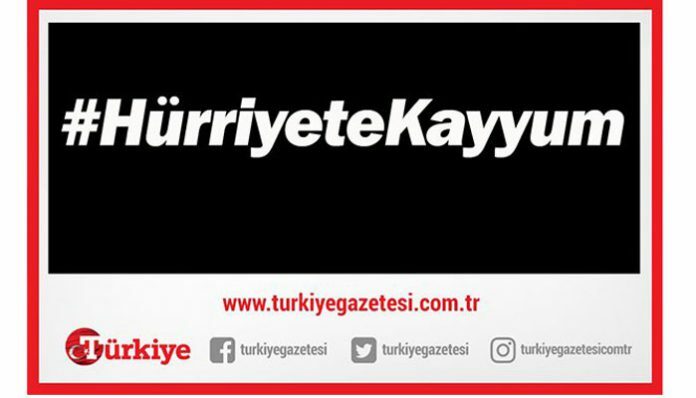 The pro-government Türkiye daily and its columnists targeted the Doğan media group on Wednesday and suggested that the government seize its largest media outlet, the Hürriyet daily, by appointing trustees to its administration. 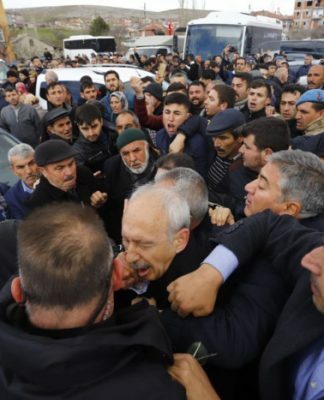 Türkiye daily columnists Nuri Elibol, Batuhan Yaşar and Cem Küçük targeted Doğan, claiming that Ahmet Hakan Coşkun, a Hürriyet columnist, had started attacking İhlas Holding, which owns Türkiye. Türkiye’s Twitter account also posted tweets targeting the Doğan group and suggested appointing trustees to the Hürriyet administration with the hashtag #HürriyeteKayyum. Coşkun targeted İhlas Holding CEO Mücahit Ören for not returning money to depositors in İhlas Finans, an Islamic bank owned by İhlas Holding that went bankrupt in 2001, claiming that the Gülen movement caused the bankruptcy. 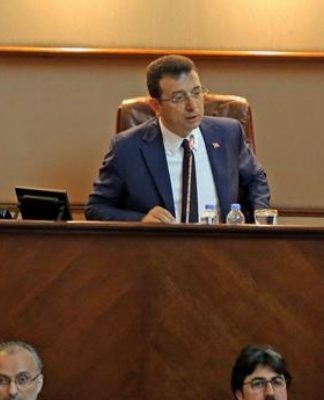 Türkiye columnist Küçük in his column on Wednesday suggested to the government that an investigation into Aydın Doğan, honorary chairman of Doğan Holding, and the appointment of trustees to Hürriyet not be delayed. 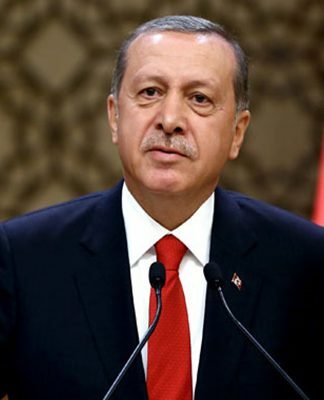 According to recent reports in the Turkish media, nearly 1,000 companies with $12 billion in assets have been transferred to the state-run Savings Deposit Insurance Fund (TMSF) since the coup attempt on July 15, 2016. The companies in question were mostly targeted as part of a state crackdown on the Gülen movement. 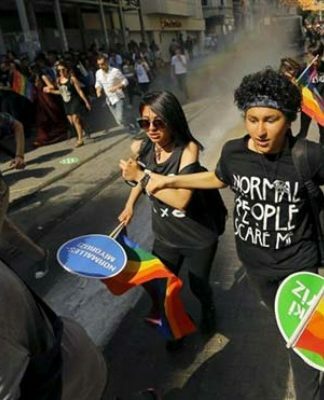 The movement denies any involvement. Among the seized companies are more than 160 media outlets that used to have editorial policies critical of the government. 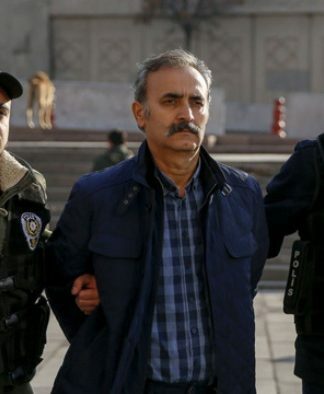 According to the International Press Institute (IPI) as of Aug. 19 a total of 171 journalists are imprisoned in Turkey due to their journalistic activities.